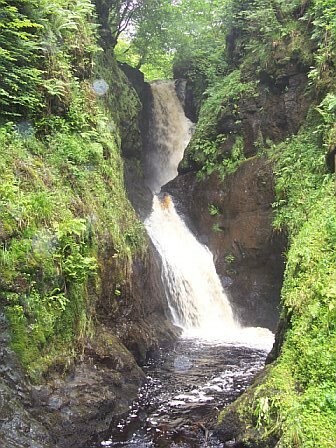 The practice extends to a 8-mile radius (approximately 12 road miles) from the Medical Centre plus the village of Glenarm and incorporates six of the beautiful and famous Glens of Antrim. The Glens of Antrim Medical Centre opened in April 1992. The Centre is purpose built and is set in spacious grounds with generous car parking facilities for patients and staff including a disabled area. The building also accommodates community staff and a dental surgery, and has disabled facilities throughout. In January 1995 an outlying consultation facility was opened in Carnlough, to services the patients int he southern end of the practice. This service was extended to a full time Branch Surgery in April 2017 to accommodate additional patients from the Carnlough area and the village of Glenarm. Please contact our receptionist for your secure log-on details.